There are some apps that I think should be listed as the most important apps for a geek. This is an nice light weight tool that displays battery level in percentage on taskbar, simple and best for the purpose. This tools helps to backup and restore your messages in simple backup and archive type backup formats. It also notifies you if you have not back upped your apps for long times. 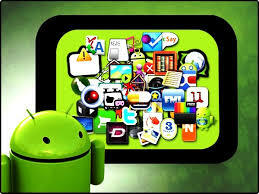 There are several tools in the play store that are intended to free the RAM and stop background apps. But believe me, this tool with its awesome widget is the best among them. 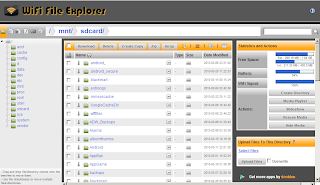 Also supports several features and another best part of this tool is its intelligent cache cleaner. If you use internet on your mobile phone, you are familiar with opera mini. No need to tell about its fast speed and great page rendering. Must have it. You are a geek, you love mobile computing, then why not change the main UI component, the system fonts? With this intelligent and reliable tool you can select from lots of awesome fonts, preview them and install them with a single click. This tools automatically backups the previous fonts. 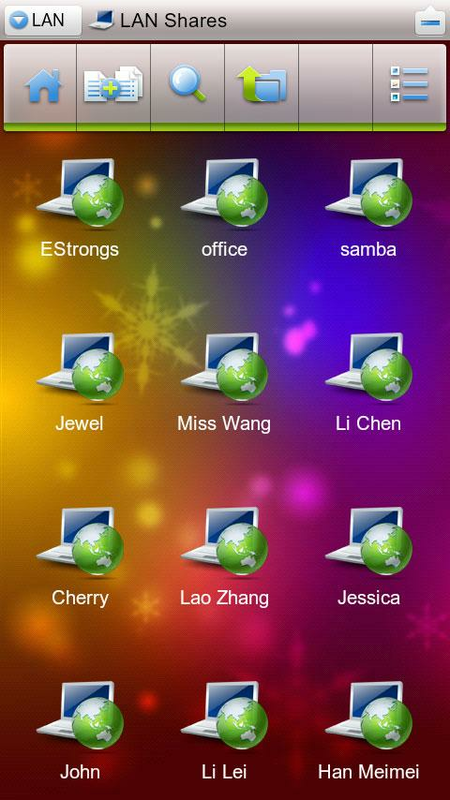 We all need to sync or share some data between our PC and the phone. Mostly we rely on the USB cables or we may remove our memory card and put it to the PC. This is not the way that geeks should use. 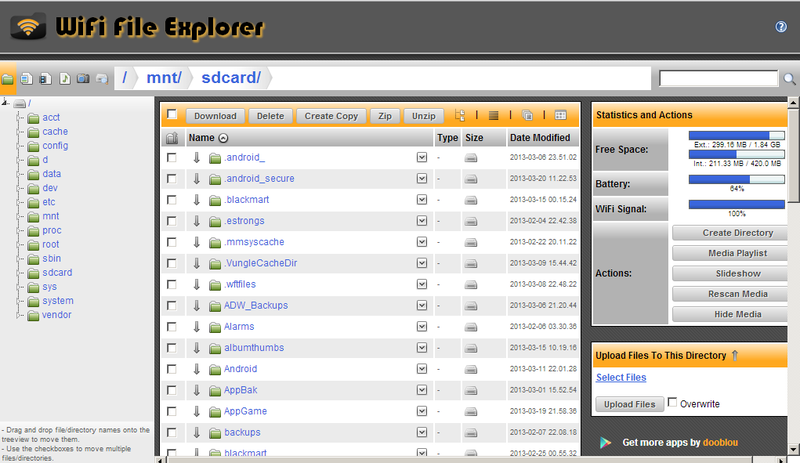 With WiFi explorer, you can share all your phone data with your PC with a single click. It starts in a single click. 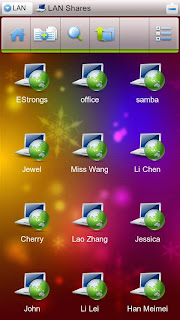 To use this app your phone and PC must be in the same network and your phone must connected to that network via WiFi. we all need to create notes, most of the phones come with this feature. But with this tool you can backup , restore and password protect your notes. Isn't this interesting? This is one of my favorites You can read all the news about the latest apps and othr details via this app. This tool also uses the notification area effectively. Why not entertainment? This music player has great options, effective effect controls and equalizer and noticeable interface.